This website contains what we hope are informative and useful pages of information on different types of therapy, different conditions those therapies can help with, and the ways certain conditions may present. Sometimes this might sound really clinical, but Advertising standards mean we have to be careful how we phrase things, and sorry if this makes things sound a little cold or scientific! Ours is a holistic and customised service, but built around evidence based methods. 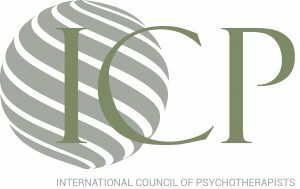 Quick Links for Psychotherapy in Edinburgh! For all other issues, conditions and styles, please explore the menu options at the top of each page! Stuart is the full time practitioner, seeing clients in Edinburgh, Glasgow and Falkirk. Denise is part time and in support (restricted availability by disability). 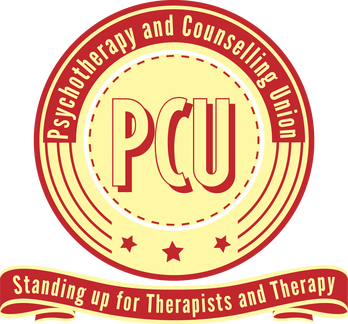 Both therapists are fully insured, qualified and professionally registered and are listed on two Professional Standards Authority Accredited Registers. PSA ARs are for healthcare practitioners not subject to statutory regulation. Denise primarily has a support role due to personal health issues. Our challenge: Operating a holistic and customised service, combining eastern and western philosophical learning, while basing our approach around research evidenced methods. Names: Stuart and Denise Morgan-Ayrs. Status: Sole Practitioner Partnership, HMRC registered. Each therapist has a different skills blend of therapies and background. Both however are accredited psychotherapists and both have also worked in mental health support roles. From April 1st 2019 our Falkirk base is moving, please see the details on the main centres location page for details and map. As a therapist I (Stuart) have been through personal trauma myself and have personal as well as professional interest in a number of the specialities I work in. I am multi modal in nature, meaning I have graduate or post graduate training in a number of different models of therapy that can be used separately or in an integrated manner. I started my training as a specialist stress management consultant, and I am especially dedicated to western psychodynamic methods combined with eastern humanistic methods. I believe in using honesty with my clients (Disciplined Personal Involvement) while maintaining a safe environment, balancing analytic challenge, with unconditional positive regard. The goal is to be holistic and kind but clinically effective. 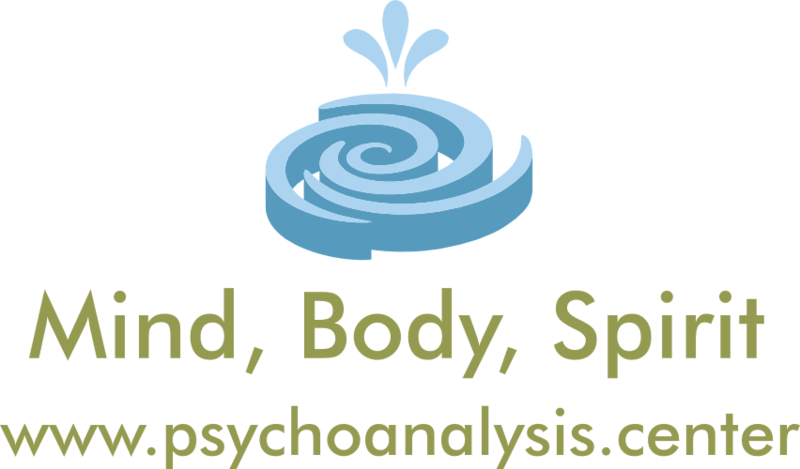 I aim to help the client better manage the surface symptom / condition (such as stress / anxiety / depression) while addressing the deeper developmental causes in an analytic and holistic way. 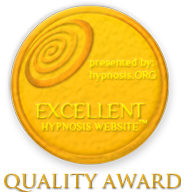 I qualified as a stress management consultant, analyst, clinical hypnotist and stress counsellor in 1996 after 3 years of intensive training and assessment on over 1,000 hours of practice. Hypno-analysis, cognitive behavioural, sports, performance, Ericksonian. Please take your time to read through the sections that you feel may apply to you. You do not have to choose a therapy or a label, the information is there as a resource only. If you decide that maybe we can help you, drop us an email and ask any questions you may have. We will send you a free no obligation set of information files covering pretty much every question you are likely to have generally. You can ask any personal or specific questions in advance by email in confidence and without charge. We do not however discuss matters over the phone, only by email. If you decide to proceed, you can then book in by email. Please note: WE DO NOT DO “QUICK FIX” work. We only engage in clinically appropriate therapy provision based around NICE / Research evidence based protocols. If you request a therapy method that is not clinically appropriate and this is identified at the assessment, we will suggest a suitable alternative and give you a “cooling off” period to consider your options. If you wish to proceed, email to book in, returning the screening form (this enables us to help ensure our service is right for you). You will then be sent the assessment forms to complete ahead of the assessment session, saving you time on the day. If you wish to continue with treatment, and if the assessment indicates the practitioner is right for you, you can continue in therapy with that practitioner. If you choose to continue, regular weekly or fortnightly attendance is required, and a cancellation policy applies. Not within reach of our bases in Edinburgh, Falkirk, Glasgow or Dublin? 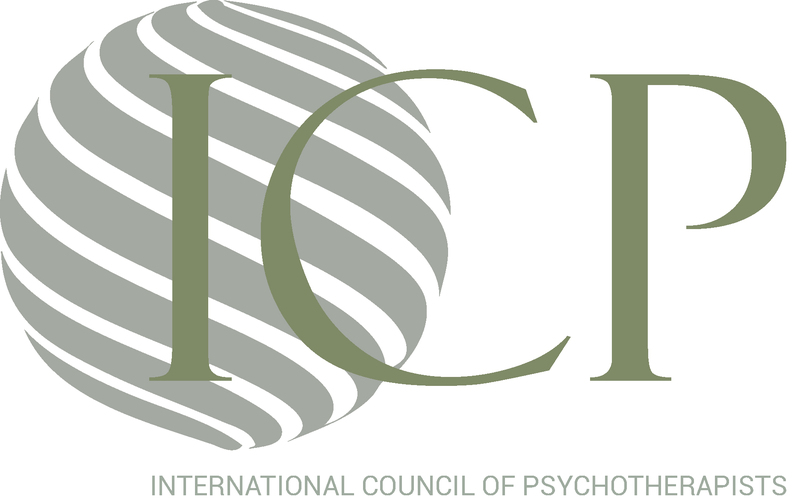 Psychotherapist, counsellor, psychoanalyst, mindfulness, hypnotherapist, hypnoanalysis, hypnotherapy, psychotherapy, counselling, psychoanalysis, philosophy, Edinburgh, MBCT, CBT, CBASP, cognitive behavioural therapy, cognitive behavioural analysis, life coaching, NLP, hypnosis, psychotherapy for depression, psychotherapy for anxiety, psychotherapy for OCD, psychotherapy for mood disorders, psychotherapy for eating disorders, psychotherapy for bipolar disorder, Stress, anger management, anxiety disorder, Edinburgh, Glasgow, Falkirk, Midlothian, Scotland, mental health, mindfulness for depression, mindfulness for stress, MBSR, hypnotherapy for IBS, skype counselling, skype supervision, skype therapy, MBCT, MBSR, CBASP, CBT, cognitive behavioural hypnotherapy, mindfulness therapy, Edinburgh. For all your psychotherapy, psychoanalysis, hypnotherapy, CBT, hypnoanalysis, stress, anger and mindfulness needs in Edinburgh. Contact a Psychotherapist, Psychoanalyst or Counsellor in Edinburgh today!